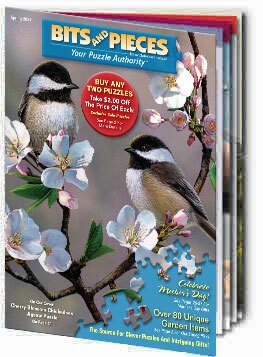 To receive your FREE copy of the Bits And Pieces catalog, fill out the information below then click on the "Request Catalog" button. Please allow at least four weeks for processing and delivery of your catalog. Please note that we do not currently ship catalogs outside the Continental United States. Want to order before you get your catalog? Simply browse or search our website and place your order today!